Accurist has unveiled the 30-second television commercial that will run on ITV from December 1, stimulating sell-through for the British brand. 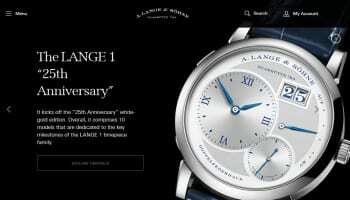 The promotion will highlight the brand’s distinctive British style and reputation for quality and reliability, which it has built over 70 years. “Accurist has led the way in making watches of exceptional quality, style and reliability for 70 years. Our latest television and print magazine advertising campaign will highlight these qualities during the crucial Christmas shopping period, enticing past customers, our loyal followers and any potential new customers seeking affordable, stylish timepieces with a British history,” says Trevor James, Accurist brand director at parent group Time Products. 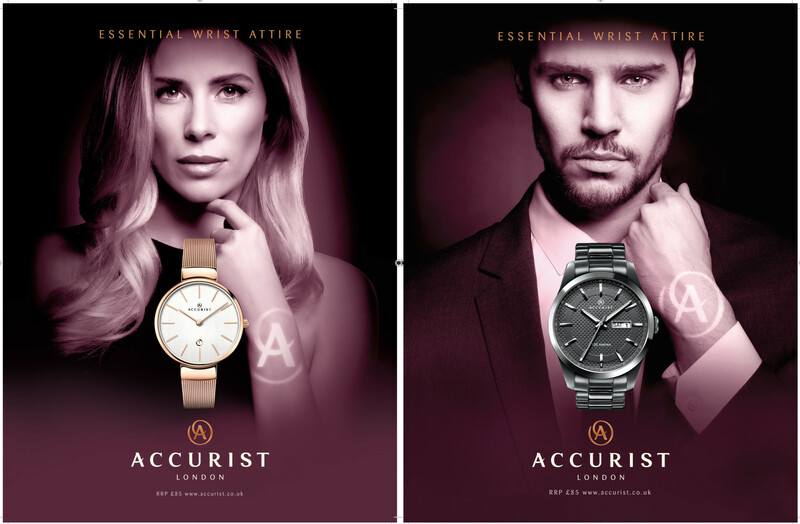 The advert features two of the brand’s bestselling timepieces – the Accurist Mesh Ladies Watch (8079) in rose gold-plated stainless steel and the Accurist Men’s Classic (7058) in gun metal plated stainless steel. Both pieces have a recommended retail price of £85. 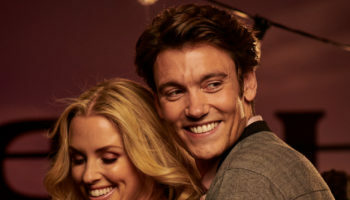 The television promotion is supported by an extensive print campaign in national lifestyle magazines including Hello!, OK!, Grazia, Cosmopolitan, Glamour, ELLE, Men’s Health and GQ. The campaign aims to build momentum into 2017, when it will be enhanced with activities across social media and PR managed by the Believe Eve agency. 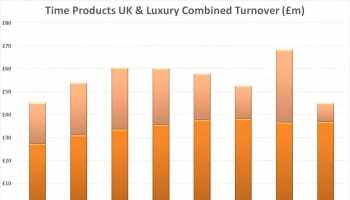 Accurist was acquired by Time Products in 2014, and has benefited from the group’s management team that also oversees Sekonda and Seksy.